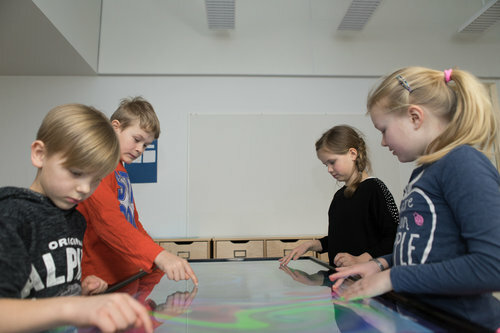 The Yetitablet was co-developed with teachers and students in Finland. It is as versatile and easy to use as possible. With this tablet in the classroom, teachers can turn the classroom into a more innovative and collaborative environment. They can also motivate their students to learn with more hands-on lessons.